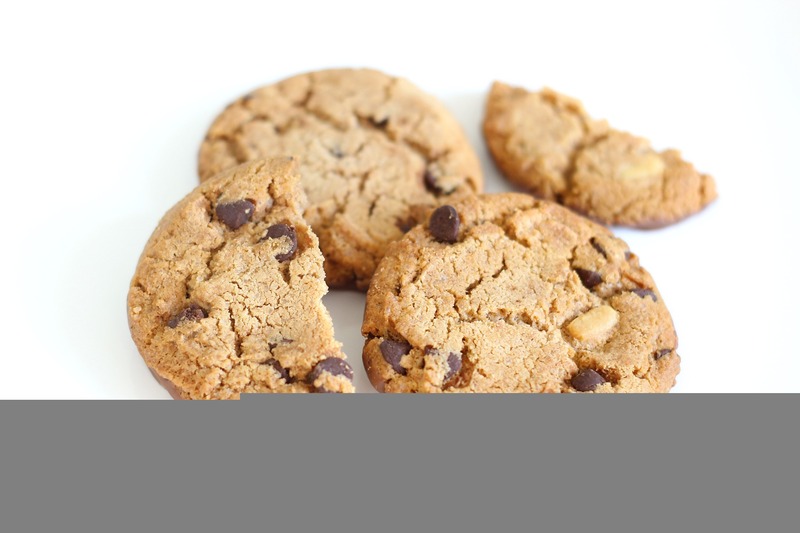 Nibble My Biscuit is the only site you need for everything biscuit, cookie and snack-related! We've got reviews, recipes, interesting articles and loads of biscuity goodness. If you've got a question about biscuits, we've got the answer!